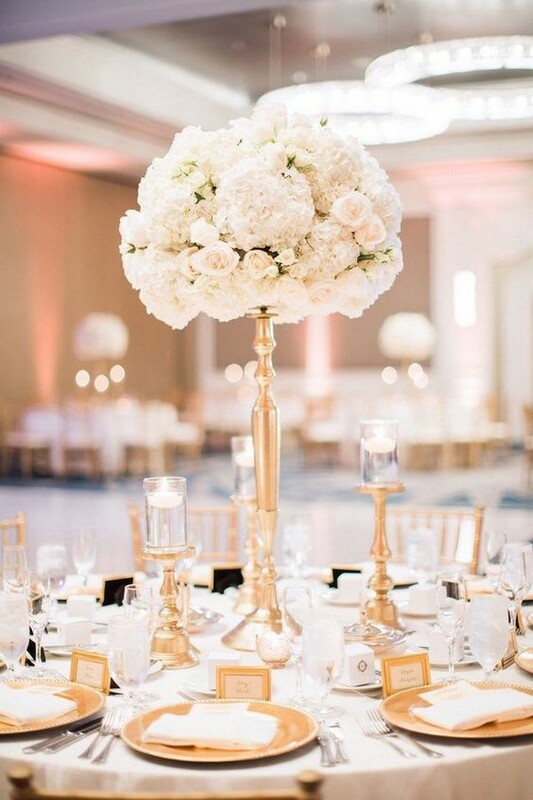 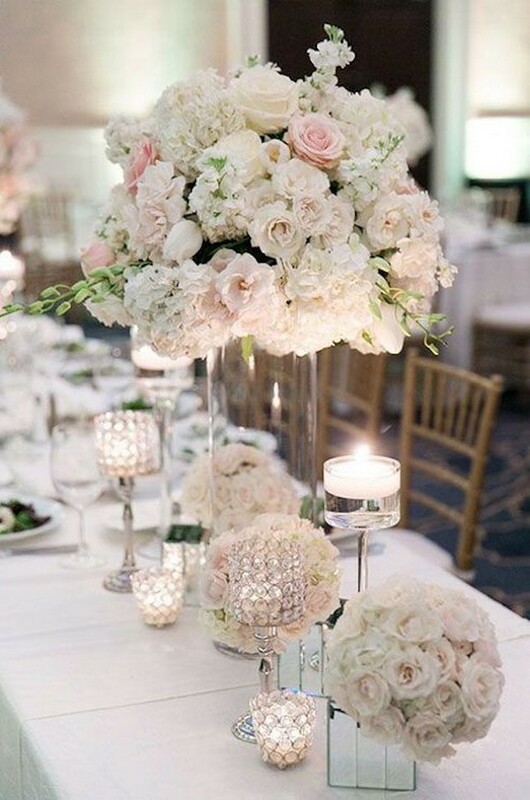 Centerpieces set the tone for an entire wedding event. 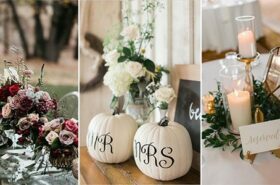 For instance, we choose lanterns for vintage weddings, mason jars for a rustic theme, and gorgeous, fancy, tall designs for elegant fairy tale style weddings. 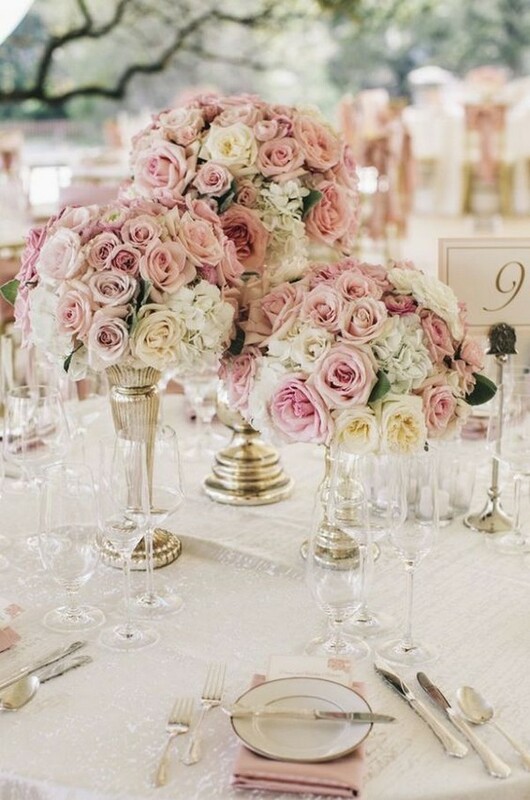 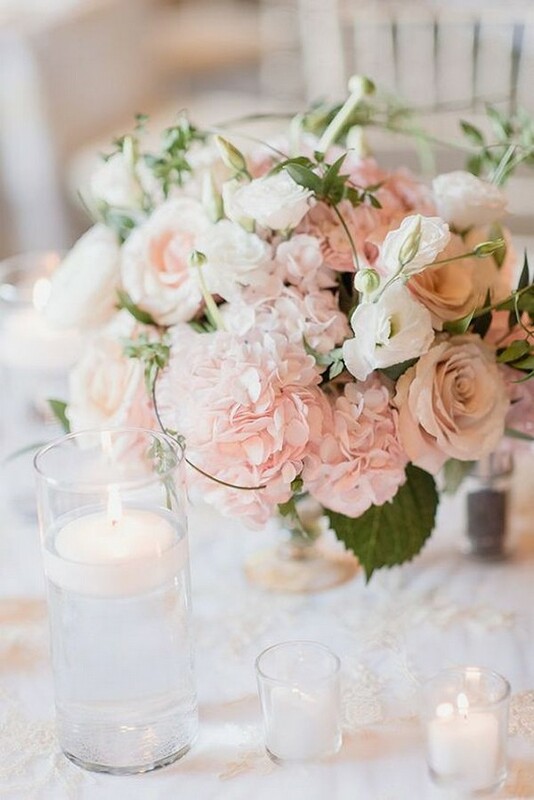 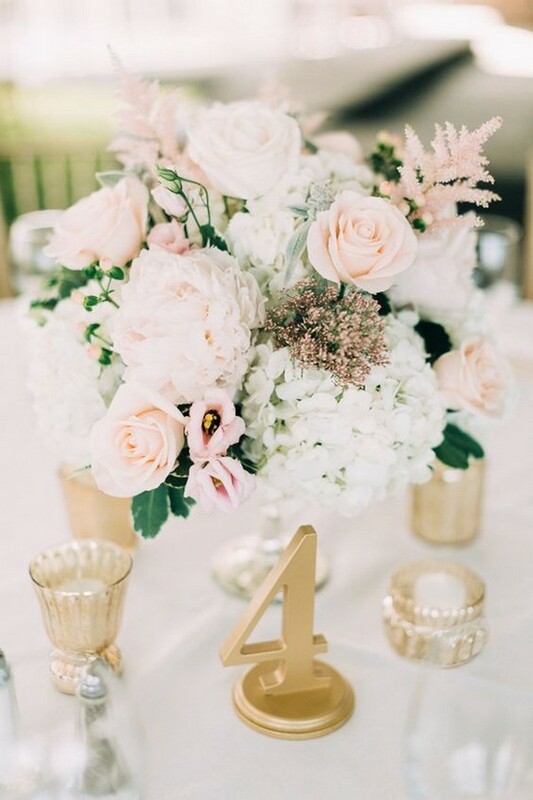 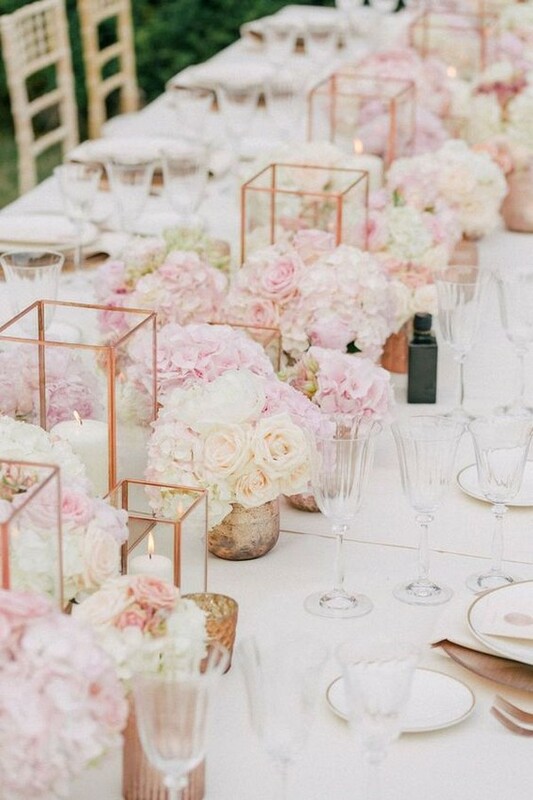 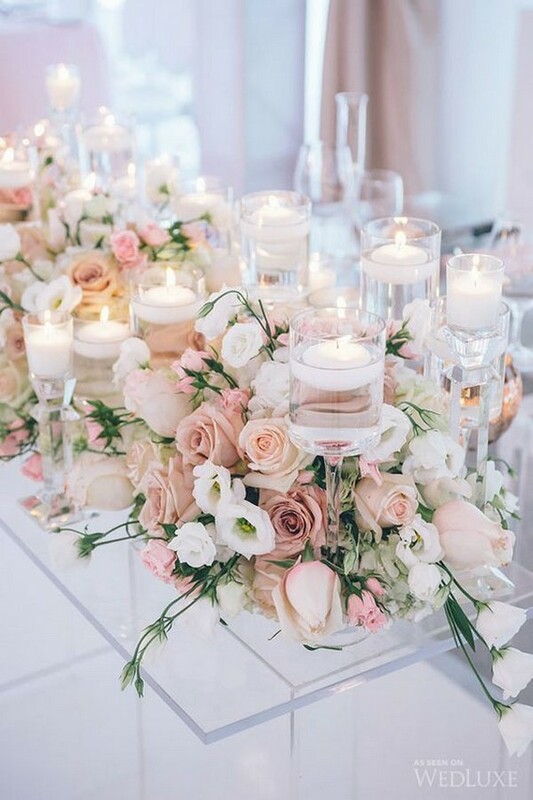 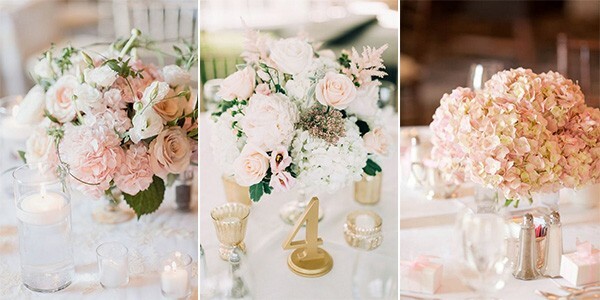 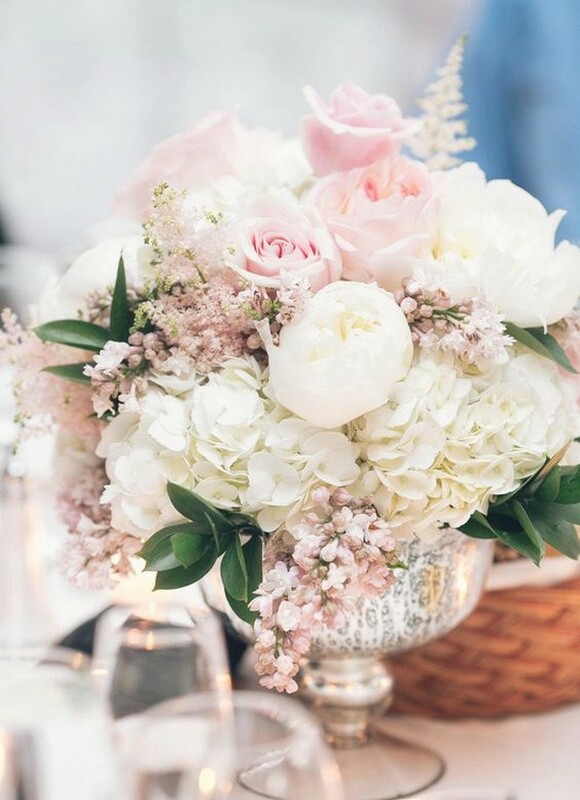 Today we’ll go with blush wedding centerpieces for those who want to have an elegant wedding. 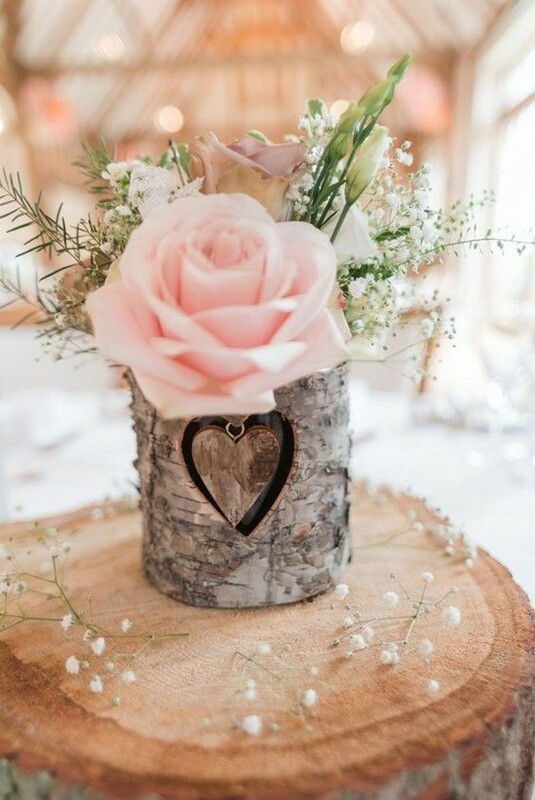 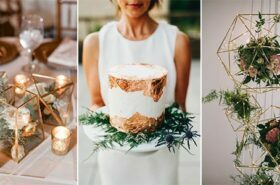 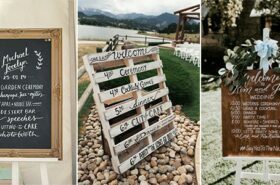 Check out these adorable wedding centerpiece decoration ideas and get inspired.